This diagnostic cart performs several hardware checks (RAM, CPU, TIA, RIOT etc.) 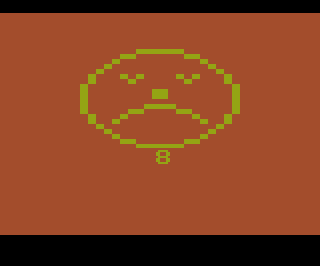 and displays the result as a smiley face together with a number that defines the error. This diagnostic cart may not have been released to the public. 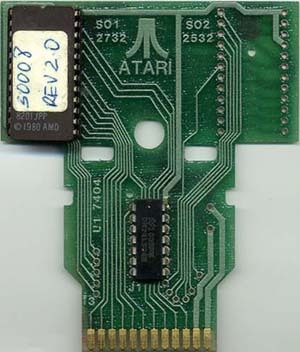 50008 was most likely the internal Atari part number.